Ok, I’m to sure I like this to much. 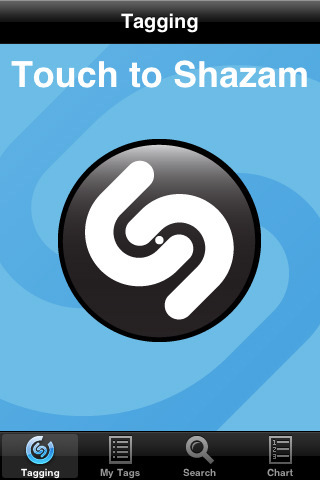 Shazam is the sweet, FREE app that allows you to see what song and artist is playing by sampling a clip using the iPhone’s microphone. I’m only guessing, but if they were smart they would make commission from every song they sell through iTunes. Apparently that’s not enough money. I’m sure it’s not cheap to have an unlimited subscription to a service that tags almost all songs. Either way, $4.99 seems like too much for their new, paid version. It’s supposed to be faster and have unlimited tagging. The free version, for new installs only, will be limited to 5 tags per month. If you already have the app, it works like it always has. We weren’t able to do deep testing as neither app would work for us tonight. 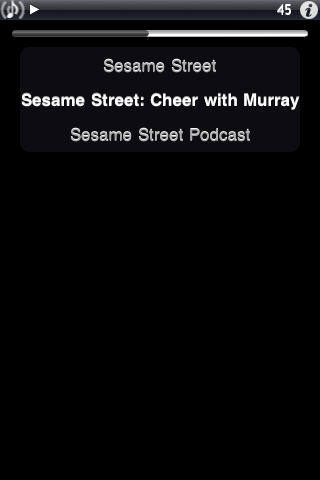 As kewl as the idea seems, HD Radio on the iPhone isn’t what it could be. As you’ll see in the video below, to get HD Radio you’ll have to buy an $80 accessory that attaches to the iPhone dock port with a cord. Then you have to plug your headphones into the accessory, not the iPhone, to get sound. You might as well just buy an HD radio like this for $50. With the $80 price tag and all the cords, I’m pretty sure I’m out on this one. Check out this video and let me know what you think. Would you use this? 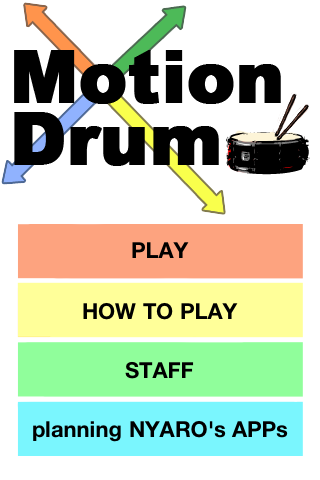 MotionDrum is a pretty cool drum simulator. The thing that makes this application unique is how you play the drums. 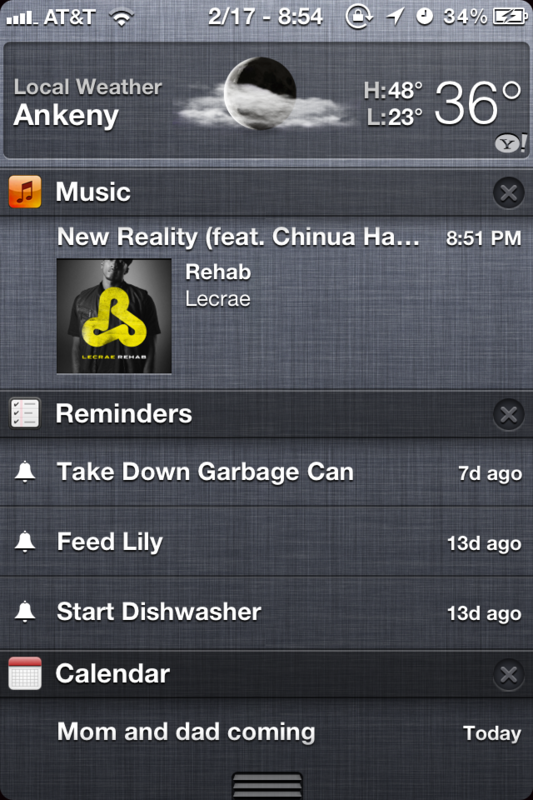 Instead of just tapping buttons on the screen, the applications takes advantage of the built-in accelerometer. You are able to easily play four percussion instruments by moving your iPhone up, down, left and right. 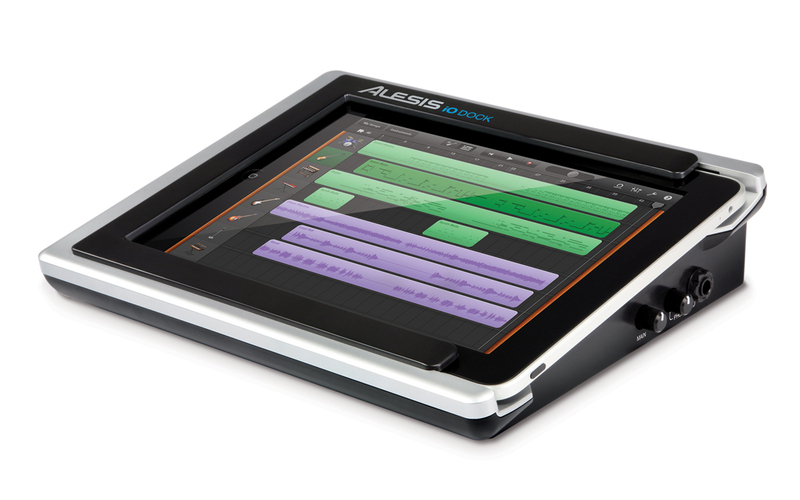 The app contains 40 different instruments to choose from ranging from three different bass drums options to a shaker to a three different varieties of a Tom. The set-up process is quick and easy… just choose which instrument you would like for each of the four motions (down, up, left and right) then select the volume and the sensitivity for each motion. Sonos recently announced the Sonos ZonePlayer S5 a powerful, wireless music system that not only delivers quality sound but also allows for remote access via the Sonos Controller App.